Our Performance Program has been our flagship program since day one. 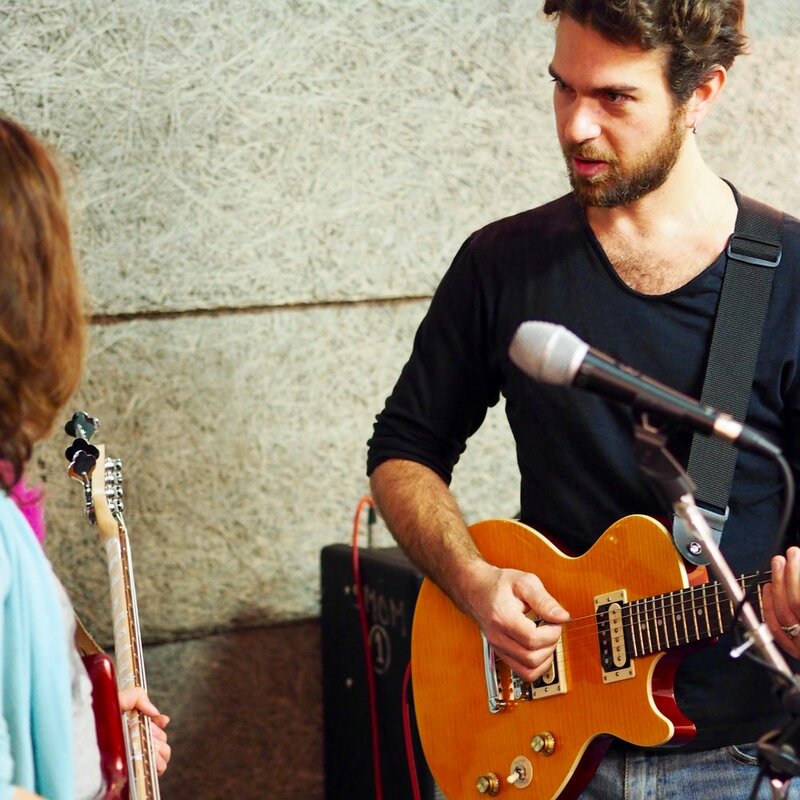 Students are placed into bands and classes meet weekly in preparation for a final show in a real rock venue AND a recording session in a pro studio. 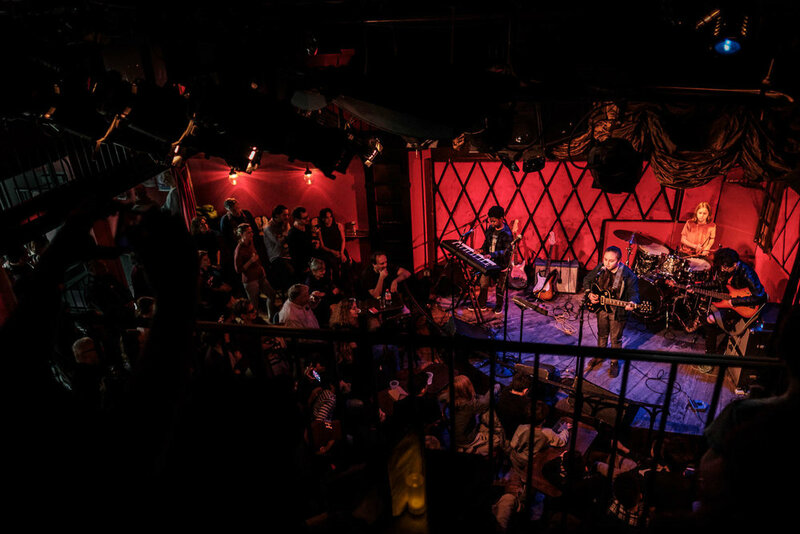 In addition to learning and performing cover songs, our program emphasizes the craft of original songwriting, helping our students work as a band to express themselves both musically and lyrically. Our Private Lesson Program brings the same high-quality level of instruction and leadership displayed by our PSRS band coaches to a one-on-one environment. Our lessons focus on developing specific instrument technique and all-around musicianship, while providing an historical context and appreciation of the material. It is our goal that these private lessons work in tandem with our PERFORMANCE PROGRAM to supercharge musical development; students enrolled in both programs are encouraged to work on band material during their private lessons and their private lesson instructor is in contact with their band instructor to follow the student's progress. While this is a great complement to our band program, students do not need to be enrolled in our band program to benefit from private lessons with one of our teachers! This can be a fantastic opportunity either for beginners to try out a new instrument in a relaxed and supportive environment, or for more experienced musicians looking to improve their technique and musicianship. Lessons are tailored to each student's ability level and interests, making the learning process a personal and rewarding experience. All ages are welcome...you're never too old to rock! 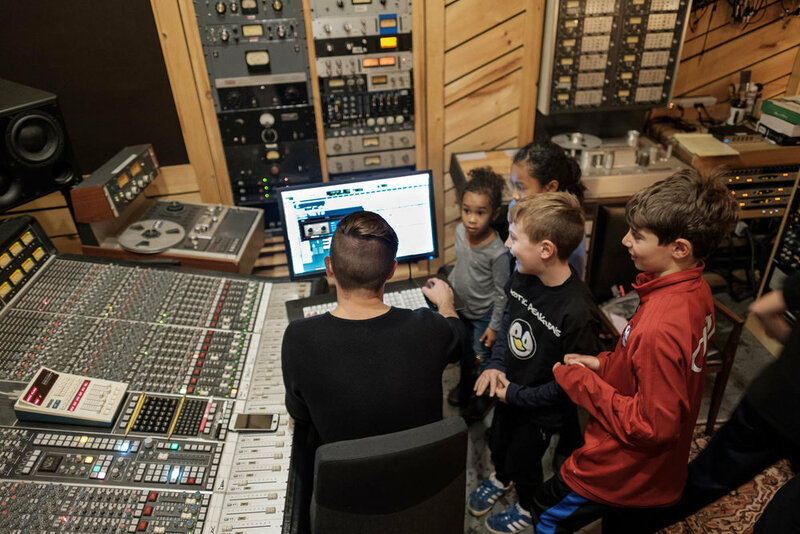 Park Slope Rock School’s Summer Songwriting and Recording Session is a 6-day workshop on the craft of songwriting and recording. Open to all ability levels, our program places students in bands and each day consists of 3 intensive hours of listening to established artists, analyzing song structures and writing our very own songs. Our week culminates in a recording session at the amazing Bunker Studios where students are given an introduction to the studio and its functions and are able to record their original songs. Songwriting is a wonderful and challenging way for students to express themselves individually while working together with peers to produce something that is totally unique.